On one of his last days in office, Gov. 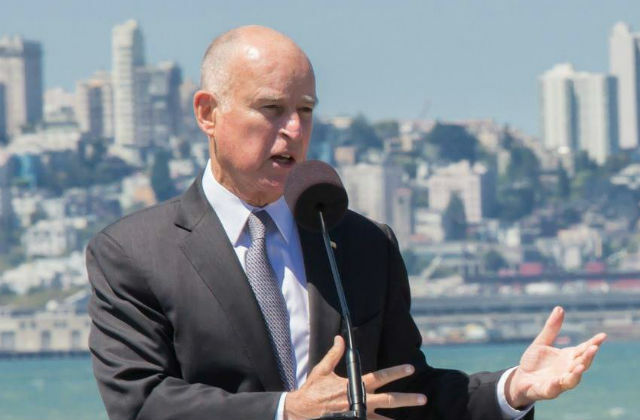 Jerry Brown on Wednesday reappointed a Vista resident to the California Employment Training Panel. Ricky Smiles, 57, has served since last year on the panel that disperses funding to employers, allowing them to train their employees and improve their skills. Smiles is an independent real estate agent who has also worked as a laborer and a construction worker for most of the last 40 years, including at the San Onofre Nuclear Generating Station from 2005 to 2010. He became a field representative for the Southern California District Council of Laborers in 2018 and remains a member of Laborers Local 89 after holding multiple positions in the union from 2010 to 2017. The appointment of Smiles, a Democrat, does not require state Senate confirmation. He will be compensated $100 per diem.